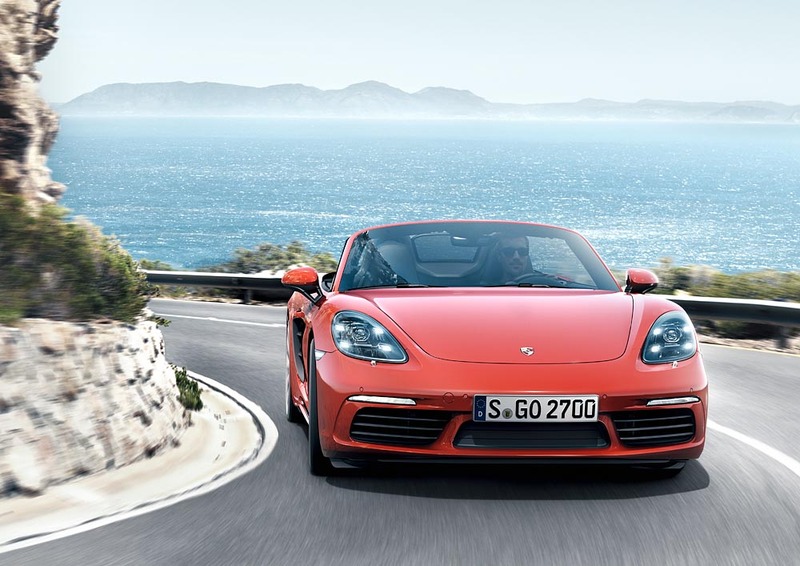 For the 19th time, C/D has praised Porsche's Boxster and Cayman as among the 10 best cars on the market today. With praise like that, there's no doubting that Porsche's 718 is an amazingly capable sports car. Where else can you get a mid-engine turbocharged sports coupe or roadster for less than $70,000? Where there used to be dozens of inexpensive mid-engine cars, Porsche is the only brand to maintain a steadfast commitment to what is arguably the best layout for a proper sports car. With crisp handling and a wonderful cockpit layout, the 718 remains the best sports car in its price range, and definitely deserves a spot on Car And Driver's list. What remains a constant is the Boxster/Cayman’s unerring chassis balance, born of its mid-engine layout. The natural rightness of this configuration, along with the car’s compact size and light weight, means that it’s not relying on a phalanx of computerized helpers to get around corners. Of course, it has those features, but they remain in the background, and there’s never the sense that they’re trying to rewrite the laws of physics. This car lives for curves, particularly when they’re stacked one after the other; it’s so easy to get into a rhythm behind the wheel. On any road, however, the mechanical precision with which these Porsches operate—and so few other cars do—is a joy. The exacting calibration of the throttle and the steering, wherein each minute movement results in a perfectly measured response, is rewarding any time. So, too, is the superb action of the clutch and shifter—a point in favor of the manual transmission despite the quicker acceleration afforded by the dual-clutch PDK. Given that the Porsche is also capable of hauling a lot of gear in its twin-trunk layout, this is the single best sports car for any weekend getaway or even a trip to the grocery store. It's hard to argue against this awesome car's inclusion in the 10Best list, especially after being included in 18 such lists previously. Matt Farah Buys a 911 Carrera 3.2. It’s Purple!